Today is February 1, 2019. Thanks to the foresight of an African-American man, the son of slaves, a tradition that begins each year on this date has led to the awareness and appreciation of the contributions to society by African-Americans. A seeker of knowledge and an educator, Dr. Woodson learned his “first history lessons” from his mother, who was born a slave, and his father, who was also born a slave and regularly beaten by his master (**). It was important to Dr. Woodson that what happened in the past not be forgotten. 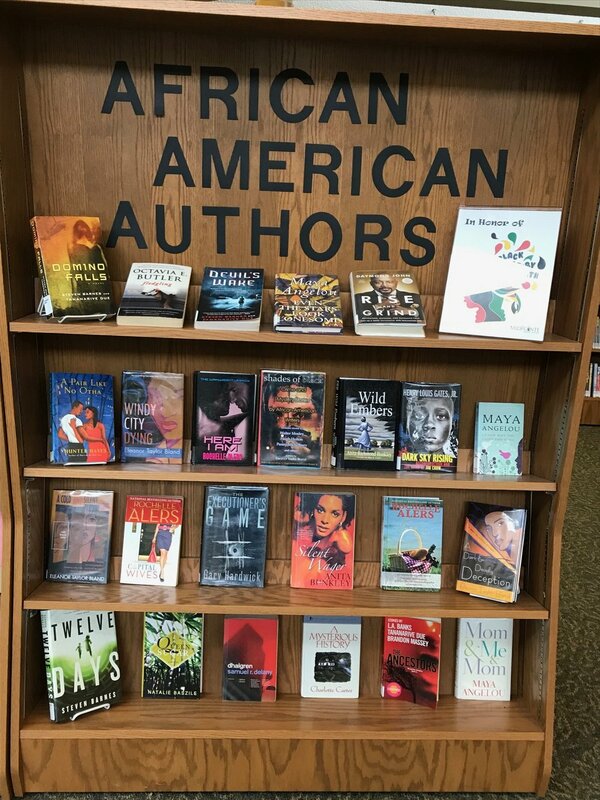 Thanks to Dr. Carter G. Woodson and others like him, the history of African Americans has become an important part of America’s educational systems and culture. (*)From “2018 Chase’s Calendar of Events.” The 2019 edition is now available at MidPointe Library. 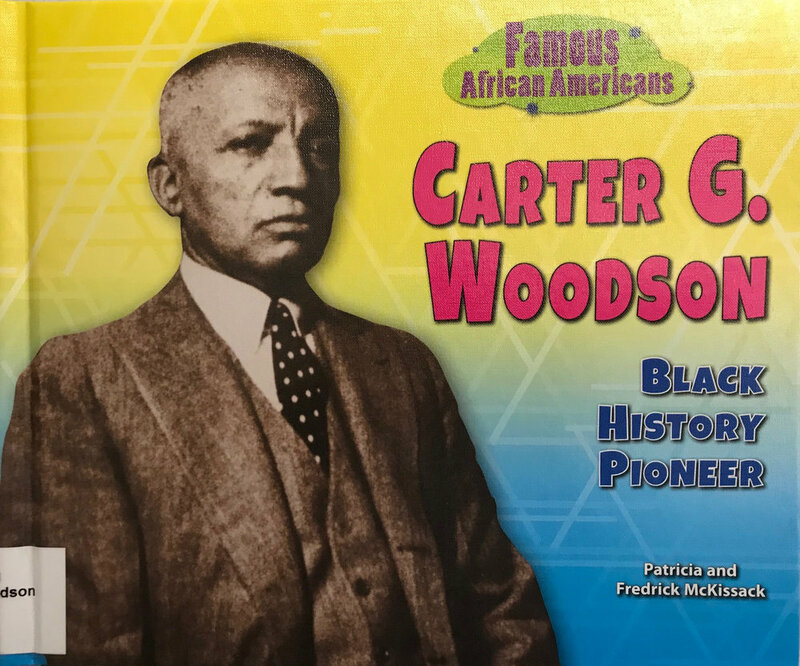 (**) From “Carter G. Woodson -- Black History Pioneer,” by Patricia and Fredrick McKissack. Published in 2013 by Enslow Elementary, an imprint of Enslow Publishers, Inc. Available for checkout at MidPointe Library. MidPointe Library West Chester will host Eric Guttag as he presents “Dancing Among the Stars: The Multi-Talented Astronaut Dr. Mae Jemison” on Wednesday, February 6 at 7:00 PM. Celebrate Black History Month and this trailblazing African-American by attending the out-of-this-world presentation!